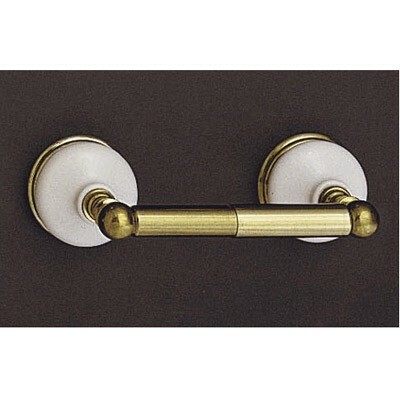 Porcelain & Brass Toilet Paper Holder. 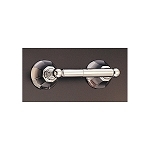 Coordinates with our Sacramento style faucets. 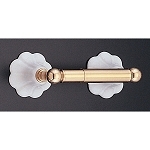 Solid Brass parts available in Lacquered Brass (shown) or chrome finish.